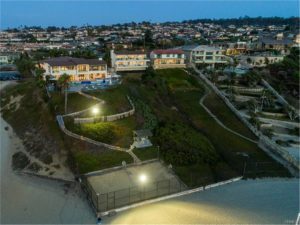 While the price is staggering for this are of the South Bay, there’s no disputing that the home (s) being sold at 417 Paseo De La Playa are pretty incredible. The lots along Paseo De La Playa are already huge as they extend all the way to the beach but in this case there’s not one, but two separate parcels for sale. What also makes this compound type property unique is the beach access. It can take years to go through the California coastal process of trying to get beach access and it’s often denied. In this case there’s not only beach access but a private volleyball court! 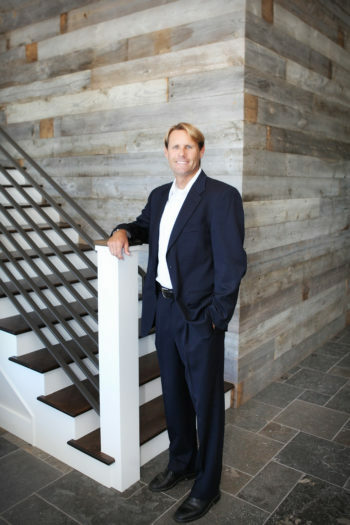 Here’s information from listing agent Chris Adlam of Vista Sotheby’s International.